Just select metrics Statsbot should monitor on your behalf. You’ll be notified when there’re significant changes. 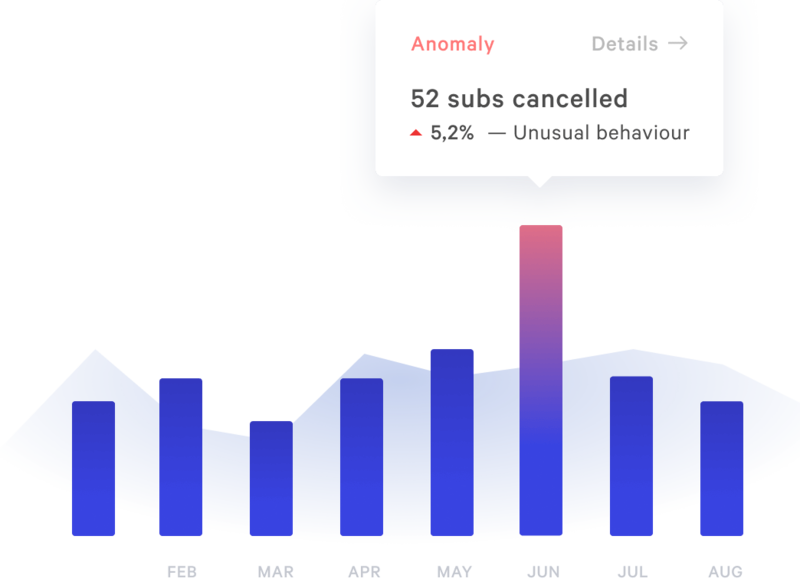 Connect your data source and schedule report to any #channel. 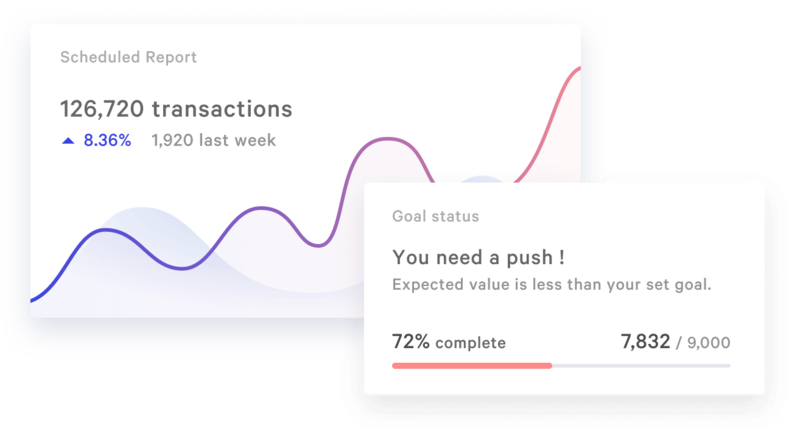 Let the team stay on top of your data. 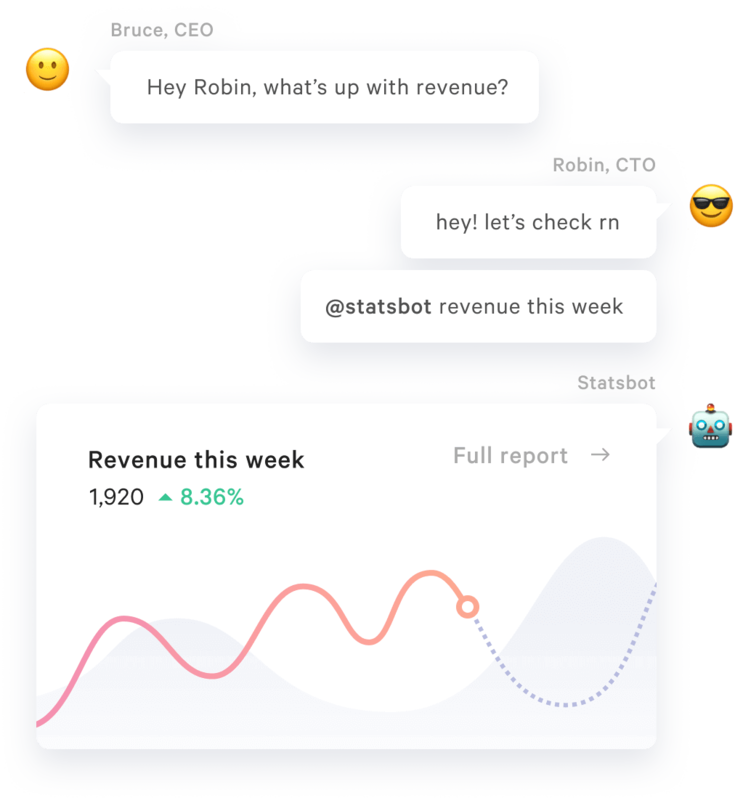 Add Statsbot to #channel and ask about your data in natural way.